Nicole Lance is the CEO and founder of Lance Strategies and serves as a Fund Advisor to Holman Capital Equity Partners. Nicole specializes in governmental and quasi-governmental agency partnerships, optimizing opportunities for use of public sector funds and creating high-value scenarios for the use of taxpayer dollars. As CEO of Lance Strategies, Nicole operationalizes strategies for success to help her clients succeed in reaching -- and reaching beyond -- their goals. Known as “the fixer”, she delivers high-impact strategy sessions, team development and culture-building workshops, and authentic, engaging keynotes to inspire and drive results. Nicole is also the Managing Partner of Extraordinary Balance, a firm dedicated primarily to public engagement for difficult conversations, facilitation for long-term strategic planning, and the improvement of communication dynamics among teams to accelerate success. Nicole is also the founder of the Arizona Sustainable Cities Network and the co-founder and Director of Arizona Women Leading Government, a non-profit organization dedicated to improving diversity and inclusion in executive ranks of local government. 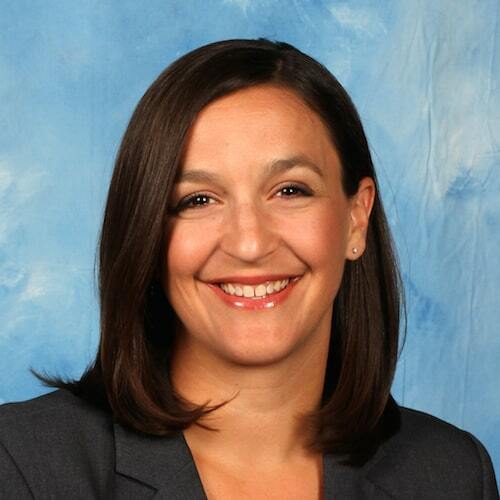 Nicole served in various executive roles for several cities in Arizona and most recently served as the Assistant City Manager for the City of Surprise, AZ. Nicole graduated with a B.S. in Justice Studies and an MPA with an emphasis in Urban Governance from Arizona State University.